We Were Liars is a book that had briefly been on my radar a few years ago, but it never held much interest to me. There were reviews likening it to Pretty Little Liars, which is a far too melodramatic-teenage-drama for me. 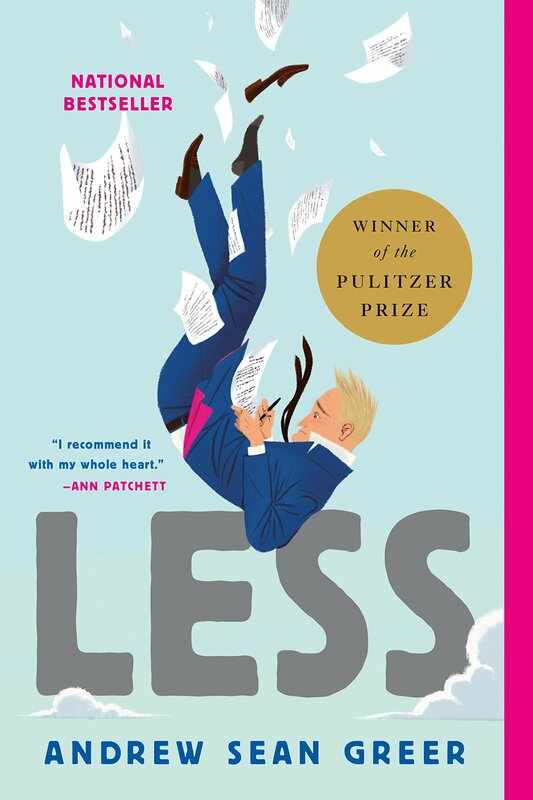 Luckily for me, I’m an impulse book buyer and bought a copy on whim the other day. I still wasn’t convinced that I would enjoy it, but I figured I should see what the hype was about. This is one time where my impulsiveness really paid off: We Were Liars turned out to be one of the best books I’ve read this year. Top Ten Tuesday is a weekly meme by The Artsy Reader. This week’s topic is Platonic Relationships In Books. If you guys have read my reviews, you know how much I love well developed side characters in books – and platonic friendships are an excellent place to start. I’ve got a confession: I’m a massive romantic comedy movie fan. I can’t even begin to tell you how many times I’ve seen Sleepless in Seattle or You’ve Got Mail. I’ve seen basically all of the mainstream ones, including the movie adaptation for Austenland. I’m ashamed to say that I watched the movie before reading the book (which to be fair I didn’t know existed). Austenland (the movie) was one of my favorites in the seemingly never ending stream of Pride & Prejudice adaptations, so reading the book was a no brainer. This take on Jane Austen’s classic is a sort of self-aware-but-not-really version. Can we talk about how pretty the cover is? I know I’m not supposed to judge a book by it’s cover, but it’s so pretty. 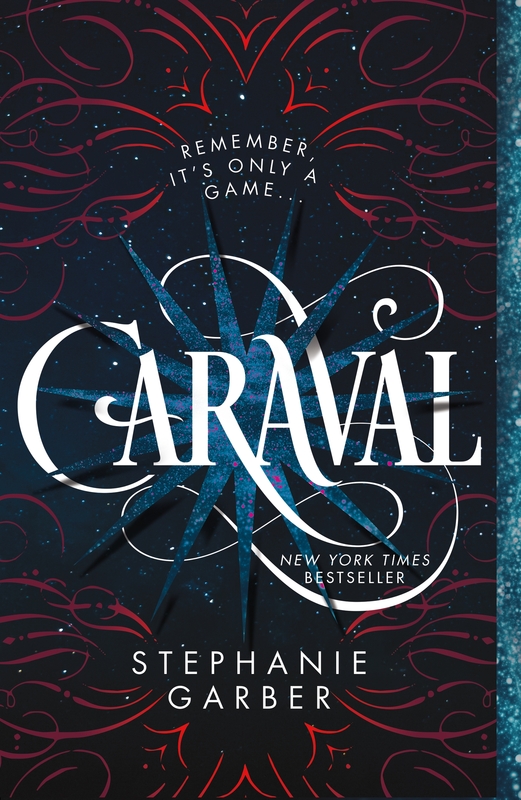 I’ve been wanting to read Caraval, it sounds like a funky, Cirque du Soleil themed book, which I am SO READY FOR.